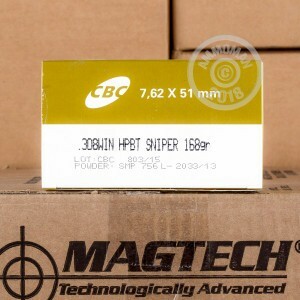 This match ammunition from CBC is a high quality, reasonably priced option for competitive or precision target shooting. 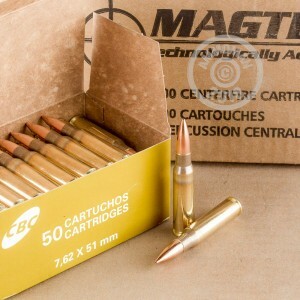 Each cartridge in this box of 50 fires a heavy 168 grain hollow point match bullet. These rounds have a boat tailed profile for better wind resistance and stability in flight. 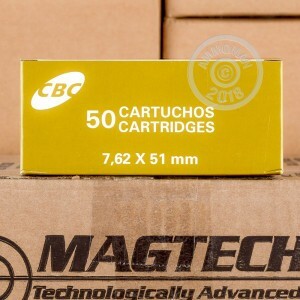 CBC ammunition is loaded at a 500 acre facility in Ribeirao Pires, Brazil (near Sao Paulo). 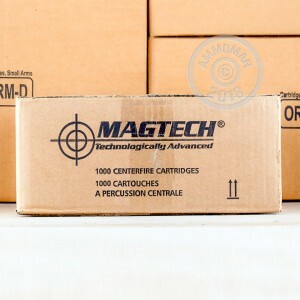 It uses non-corrosive Boxer primers and reloadable brass cases; these are produced in-house for better quality control.